Summer is upon us and for the majority of us that means beach weather. Many weekends during the summer are spent sunning ourselves on the beach, eating ice cream and having fun in the sand. But hold on, what about those crabs? For many a year I have gone crabbing at the seaside and now my children enjoy wading about in rock pools to see what they can find. Turning over rocks there is an extraordinary amount of sea life that can be found (we’ve not yet found an octopus though ;-) ) Buckets are often filled with our find but ALWAYS put back again at the end. 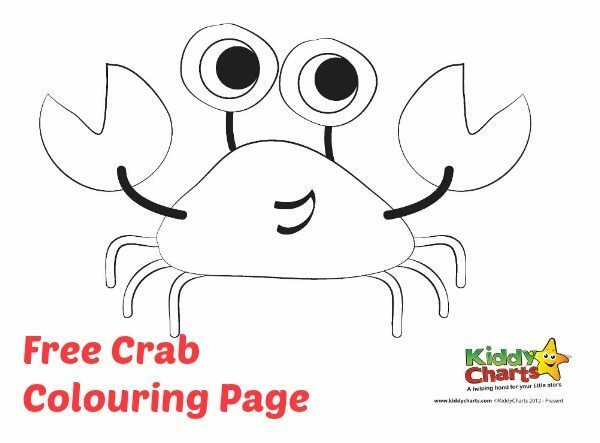 As a starter for our summer colouring pages we have for you a crab to download and colour in. Will he be a deep red colour or a shivering blue from the cold winter sea? This little crab does look a happy chappy though so I am sure he will be just fine with whatever colour is used. 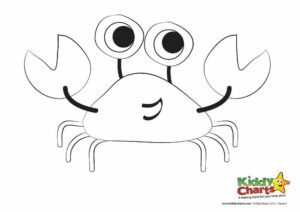 Download him today and use him as our start for a summer colouring fun. Make sure you come back tomorrow for another colouring page to download and keep.